Looking for secret spots to hide your treasures? We’ve handpicked 10 perfect accessories for your home that look chic and are cleverly designed to be good places to hide things in your house. 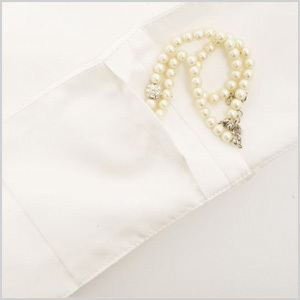 Pillowcases with built-in pockets are great hiding spots for items you want to keep close. These Savvy Sleepers are perfect for everything from love notes to jewelry (Savvy Sleepers, $36). An ordinary picture frame can be upcycled into a DIY hanging jewelry organizer. 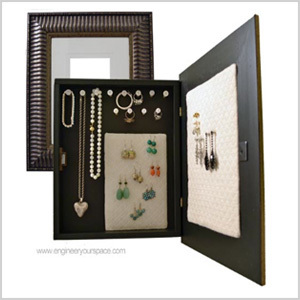 This clever creation not only keeps your jewelry secretive, but it also clears some sought-after counter space. Wall clocks are useful and can add a nice touch to your home decor. And they can become perfect hiding spots when they’re actually hidden-compartment wall clocks (QCI Direct, $15). 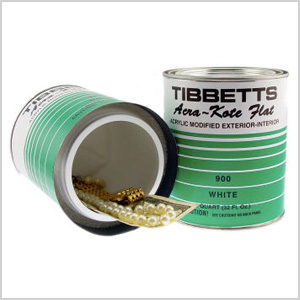 Faux paint cans look real and can be stored in closets, basements or garages. 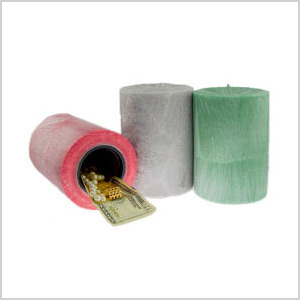 Their hollow insides make them perfect stash spots that just might be the last place anyone would ever look for your hidden treasures (TBO-Tech, $30). Hollow books come in a variety of sizes, colors and titles. They’re clever and secretive and will blend right into your decor. And if you share the secret of what they really are, they’re also sure to impress (Etsy, $40). 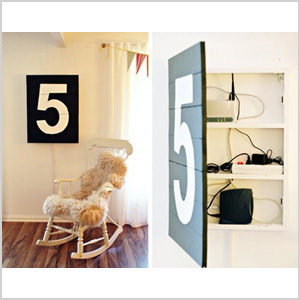 A picture hanging on the wall is a good decor idea that you can make great with a little DIY handiwork. A medicine cabinet can be covered with a mounted and hinged canvas piece — and the valuables inside will remain unseen and unfound. Decorative candles add a certain ambiance and softness to your room decor. 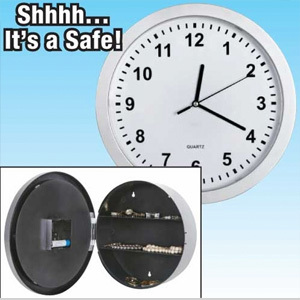 And these unique candle safes allow you to hide valuables right inside them (MIS Defense Products, $34). Sometimes the best hiding spots are right in plain view. These clever flowerpots are actually safes! 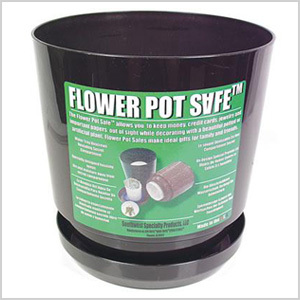 You can place your valuables inside what looks like an ordinary flowerpot and know that your secret stash is perfectly hidden (MIS Defense Products, $49). Forget under the mat. 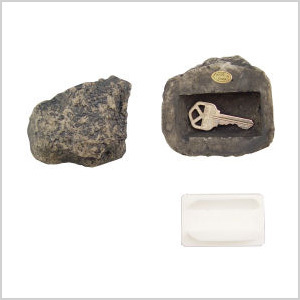 Hidden-key rocks are perfect secret hiding spots for your keys. No two are the same, and you can fit several keys inside each one (MIS Defense Products, $10). 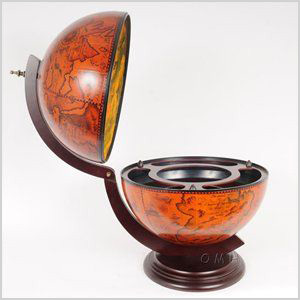 On the outside, this globe is printed with an antique nautical world map. 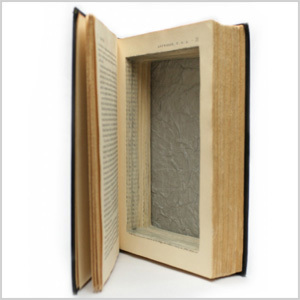 And on the inside, it’s hollow with four separate spaces made to hide your treasures (Linens ‘n Things, $191).